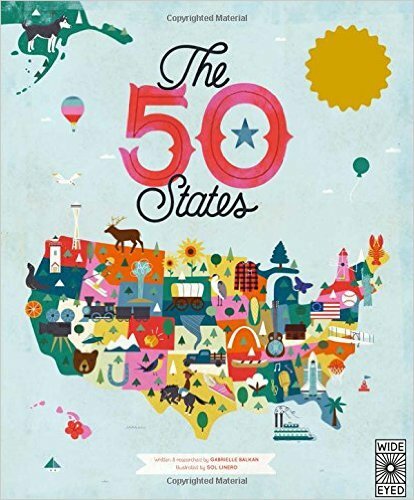 A large book featuring all 50 states, each with its own two page spread, stuffed to the gills with facts, tourist spots, history, notable people, and much more. The illustrations are bright, wholesome, and adorable. State buffs will be thrilled with this giant book! 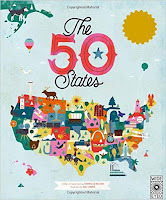 Every year a new round of students get excited about learning all about 50 states and this book will be absolutely fought over! The illustrations could be framed and the true test was Utah. I thought the author did a great job choosing all the features for the page which included, newspaper rock, butch Cassidy, Find-a-Fossil, and early women’s right to vote. 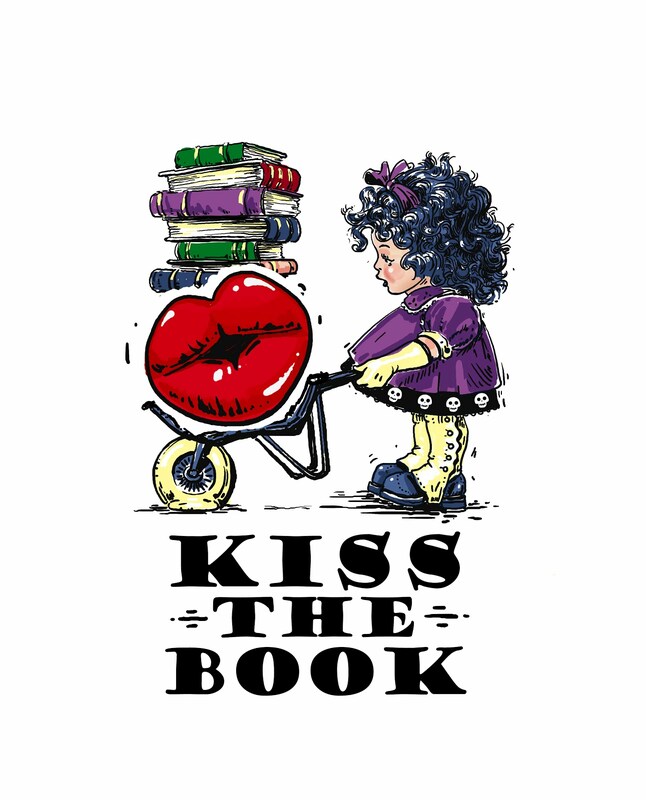 EL(K-3), EL –ADVISABLE Reviewer: Stephanie Elementary School Librarian & Author.